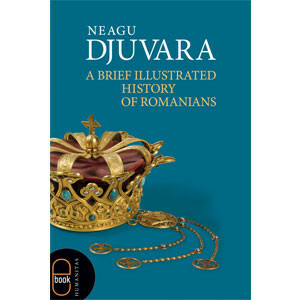 This is not an ordinary history book. 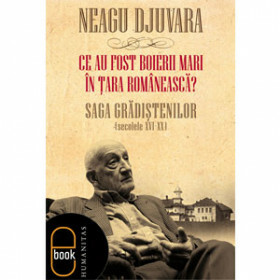 As readers will realise quite early on, Neagu Djuvara has the audacity to tackle some of the most delicate and controversial issues in Romanian history under the guise of light storytelling. 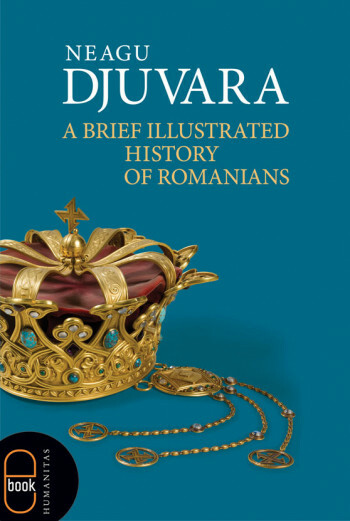 With the addition of illustrations, the book becomes better and easier to understand: we are offered the chance to see how ancient artefacts discovered by archaeologists actually look like, or catch a glimpse of the world of barbarians and medieval warriors depicted in wonderful illuminated manuscripts. 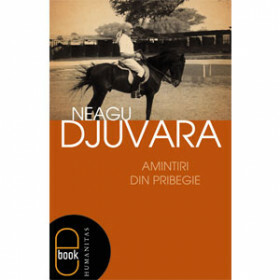 As we get nearer to the modern age, the imagery becomes even richer and we get to know Romania's princes and monarchs, their allies and their enemies, the politicians – good and bad – their triumphs, tribulations or even tragedies; and sometimes even the common people going about their daily lives. The photographic discourse focuses on the most important documents, even if their condition is not optimal. You will also find images of pottery, jewellery and weaponry, some of them from unexpected sources, often unknown to the public, accompanied by detailed captions that complement the information provided in the text itself. 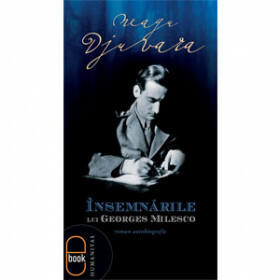 Together, the story and illustrations intertwine to form a new, enhanced historical account - and hopefully, one not lacking in originality. 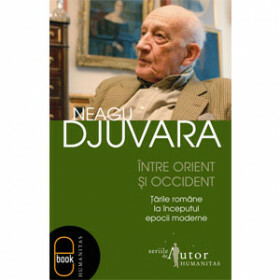 Neagu Djuvara (born August 18, 1916) is a Romanian historian, essayist, philosopher, journalist, novelist and diplomat. 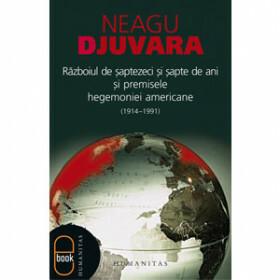 Most of Djuvara's work concerns the history of Romania and that of the Romanian people, although he has published significant works pertaining to the philosophy of history, particularly questioning the existence of what he calles "truthful history".